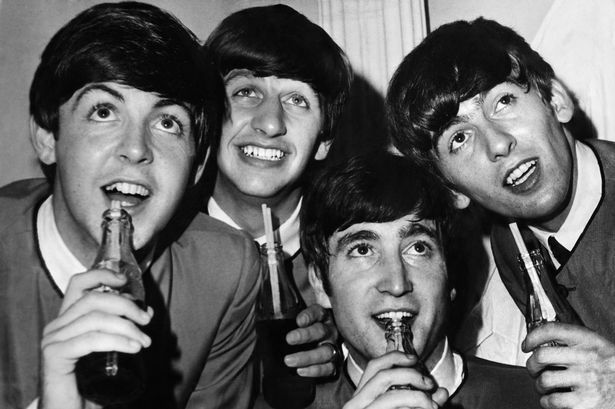 Paul McCartney Reveals why ‘The Beatles’ broke up! 76-year-old Paul McCartney is currently on a press tour to promote his latest studio album titled Egypt Station, which was released on Friday. The interview took place last week just two days ahead of the album coming out and in it Paul McCartney speaks openly about how the late John Lennon broke up the band saying: “There was a meeting where John came in and said, ‘Hey guys I am leaving the group’. He had found Yoko and John loved strong women. His mother was a strong woman, his aunty who brought him up was a strong woman but, bless her, his first wife wasn’t a strong woman.” McCartney also told Stern about how drummer Ringo Starr came to his house with a letter – on behalf of the band – demanding he not put his solo effort out on the date he’d already scheduled to because it clashed with when the band was to release Let It Be.